Luxurious deep filled mattress topper, deep lined quilted easy care and fully washable with elastic corners to ensure a perfect fit. 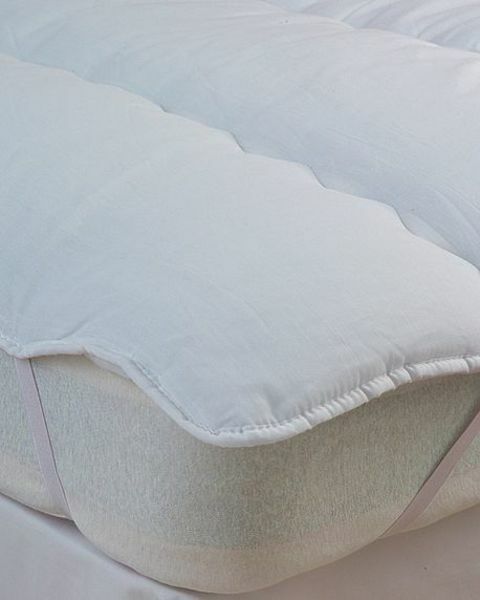 This product will give any old mattress a new lease of life. 50% cotton and 50% polyester with 100% polyester filling.